William Dalrymple contrasts the Christian view of Lent, with all its self-discipline and self-deprivation, with that represented in great Indian art. 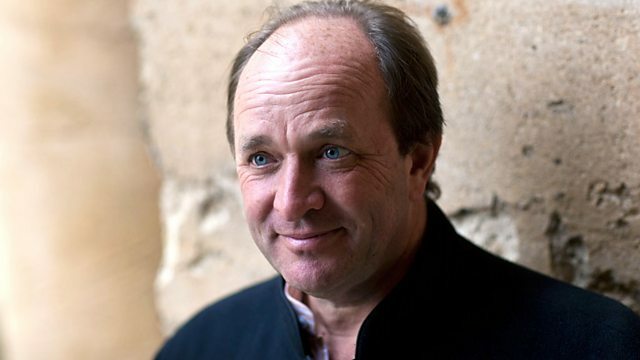 Taking Lent as his starting point, William Dalrymple contrasts the Christian view of Lent - with all its self-discipline and self-deprivation - with that represented in great Indian art. He visits the painted caves of Ajanta, dating from the 2nd century BC, and seen as one of the most comprehensive depictions of civilised classical life that we have. He describes their monasteries, adorned with "images of attractively voluptuous women....because in the eyes of the monks, this was completely appropriate decoration". But Christianity - he says - "has always seen the human body as essentially sinful, lustful and shameful". He charts how - throughout India's history - the arts have consistently celebrated the beauty of the human body seen, "not as some tainted appendage to be whipped into submission, but potentially the vehicle of divinity". He argues that history can make us aware of "how contingent and bound by time, culture and geography so many of our preconceptions actually are".